At least Pelfrey pitched decently on Tuesday. 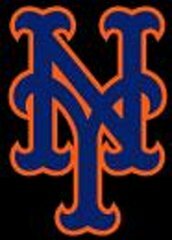 I am starting to gte a little scared with how little the Mets hit with the bases loaded. I'm getting a bit tired of run scoring groundouts and the like. They need to get a few hits when the bases are loaded. Blow some games open. 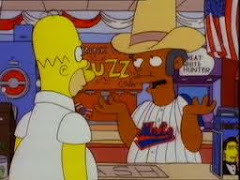 C'mon Mets !!!! !